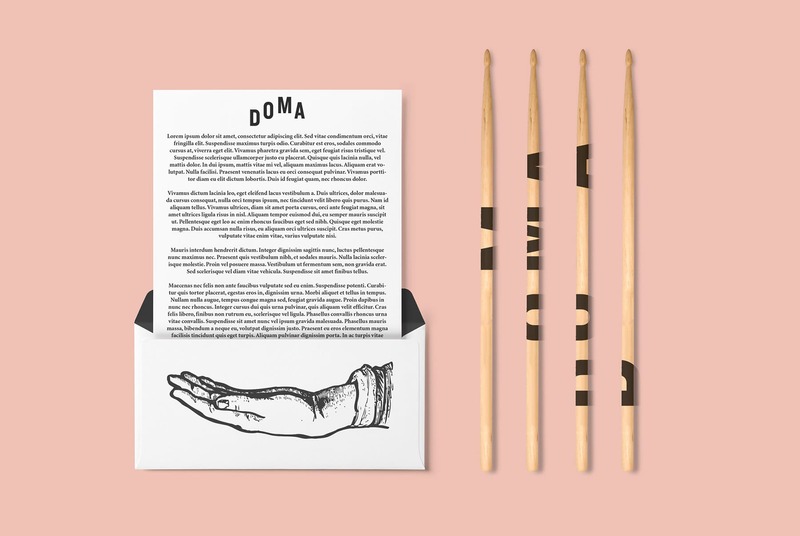 DOMA is a new Brazilian creative agency that develops artistic projects with a main focus on music. 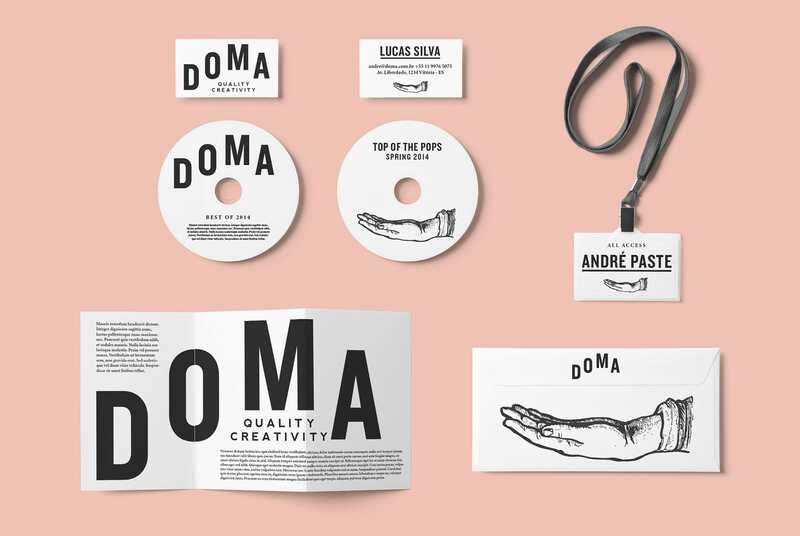 They originally manage full artistic projects, like a music album for example. 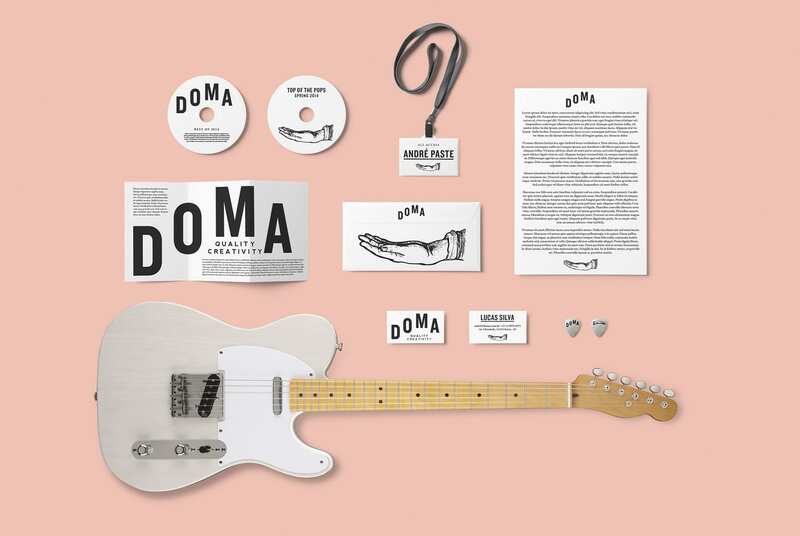 From the sound production itself to the graphics and promotion, DOMA conduct the whole artistic career in a very unique way, adding their own inventive spirit. They get involved with artists that are willing to work in fresh and experimental ways. 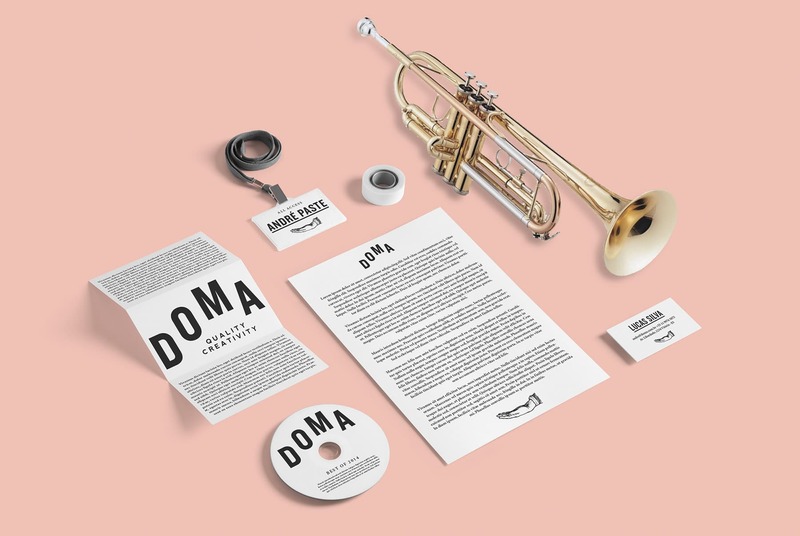 One of their first projects was Vista Pro Mar, second album of the artist SILVA, which turned out to be a well acclaimed piece of work both by critic and public. 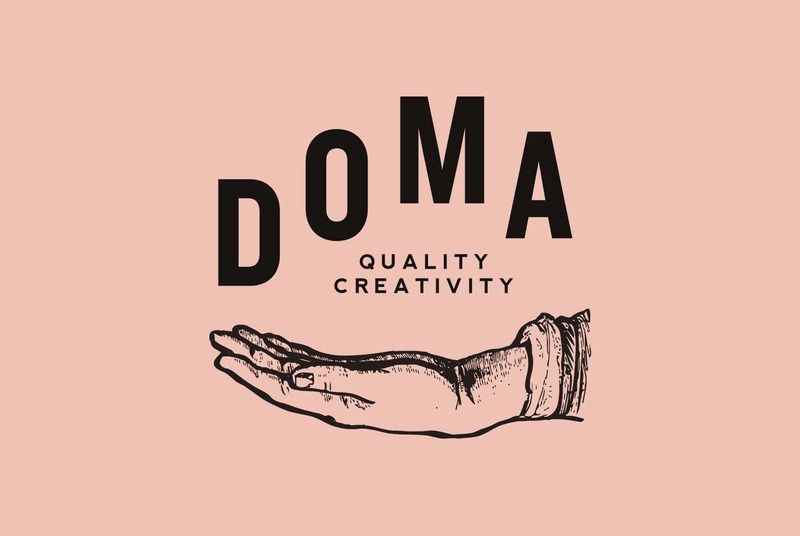 The identity created for the brand illustrates what DOMA has as its main strength: a single way to they care of creativity. As shown on the images, the identity can be unfolded in different ways while keeping its individuality.